The Tender Support Team stands by for any organizations that would like to score high on sustainability and innovation in public tendering projects, procurement, and competitions. Through a fast, effective process, we can support strategy, innovation, design, impact monitoring, and sustainability package components of project applications. this includes components of the circular economy, social programs, environmental impacts, and resilient systemic sustainability. Governments are ramping up project requirements on sustainability in their public tenders. These ambitious sustainability goals are a fantastic development but often leave developers and contractors with a lack of expertise. The Sustainable Tender Support team helps these parties devise accurate solutions to implement. 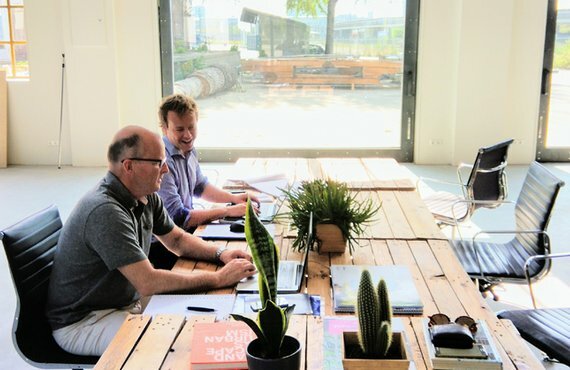 The Sustainable Tender Support Team is under the lead of Gertjan van Hardeveld. We have worked together with parties such as Volker Wessels, Ballast Nedam, KWS Infra and Synchroon, to develop this Sustainable Tender Support program. With the program, we provide tender teams all the necessary support, including technical, creative, and business consulting to deliver feasible, innovative, sustainable and high performance tender applications.